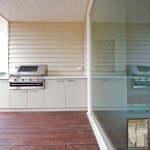 This project was a new coastal home in Queenscliff, Victoria. 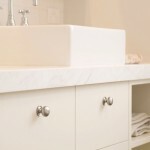 SCLK’s scope was to work with the client to give a streamline look throughout the house. 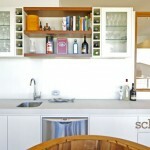 In the kitchen, SCLK provided a wealth of preparation and storage space while capturing the spectacular ocean views. 14 pictures in this gallery. 30 pictures in this gallery. 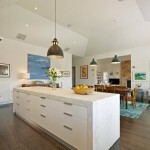 This stunning new kitchen was an award winning project by our employee Jack Fogarty. 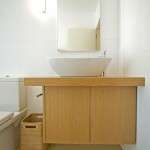 This project won Jack Cabinet Maker of the year in Victoria 2010. 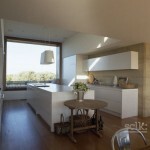 The angled rooflines and counter levered bench top in the kitchen made a substantial impact to the overall look. 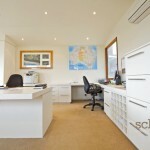 This magnificent property is nestled in Point Lonsdale, Victoria only a few blocks from the beautiful coastline. The owners’ use of rammed earth and natural timbers combined with concrete and reconstituted stone give a warm and inviting feel. 29 pictures in this gallery. Another coastal gem built in Barwon Heads, Victoria with rammed earth walls, natural timber floors and the simplicity of no handles. 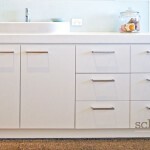 The joinless concrete tops make this kitchen stand out from the rest. 20 pictures in this gallery.